Slide • But recovery is slow and will take three years to achieve full production. 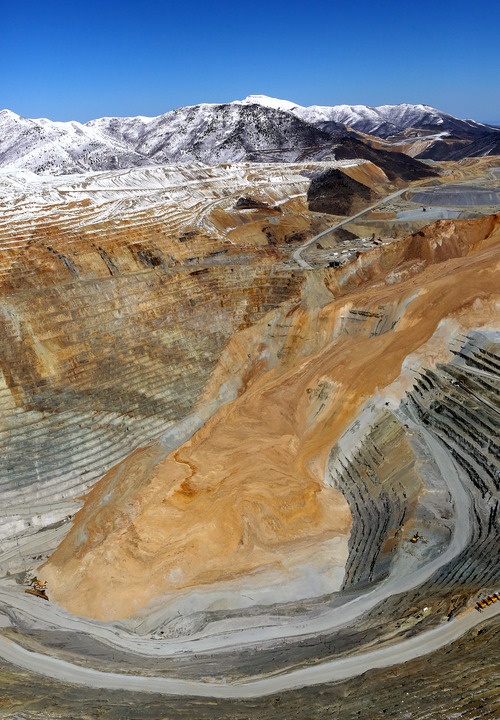 Kennecott Copper Mine is years away from being fully operational, but it&apos;s recovering faster than first anticipated. 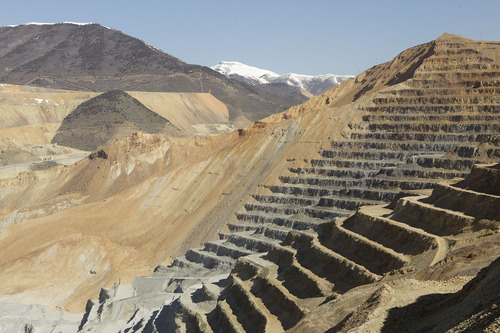 Following a massive April 10 landslide that resulted in about 165 million tons of rock plummeting to the bottom of the Bingham Canyon Mine, Rio Tinto Kennecott released half-yearly results, predicting the mine would produce 165,000 tons in 2013 instead of its pre-slide 2013 estimate of 280,000. However, new estimates show the mine will output 200,000 tons of concentrate, said Rio Tinto spokesman Justin Jones. "Our recovery efforts have been moving along better than anticipated," Jones said. However, it will take three years for the mine to make a full recovery, he said. 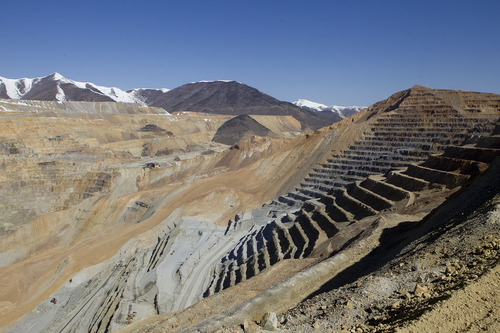 Wayne Holland, international staff representative for the United Steelworkers of America, which represents about 1,500 of the 1,800 bargained-for employees at the Utah copper mining giant, said officials at Rio Tinto "have made a commitment to get the mine back up and running." 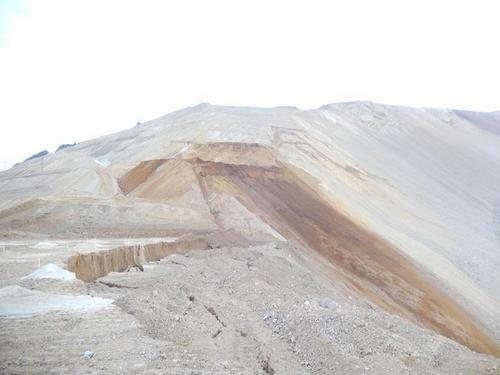 A significantly smaller slide on Sept. 11  which affected an area about the size of a football field  forced evacuations at the mine, but no one was injured and operations were able to start up again. Jones said the company has been "delighted" with the work that has been done so far but recognizes there is a long way to go. "We&apos;re always cautious with possible dirt movement, but it has remained safe to operate in," Jones said. "We haven&apos;t seen any further movement in the mine."